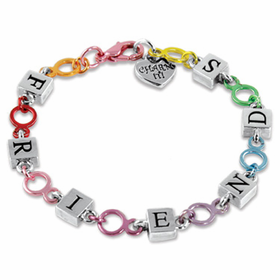 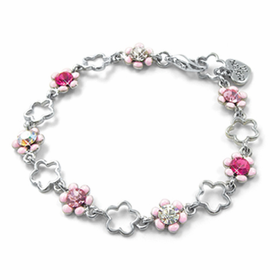 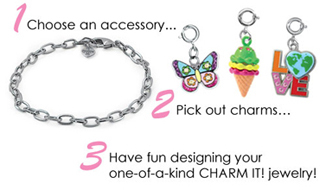 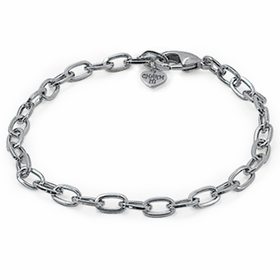 What can be more fashionable and fun than CHARM IT!® Bracelets? 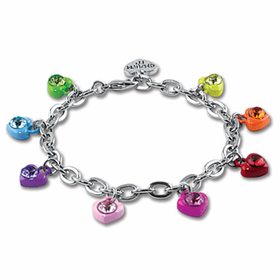 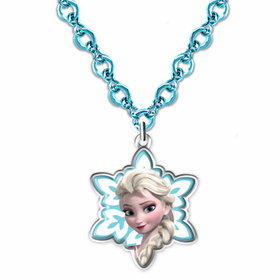 Available in a wide variety of colors, CHARM IT!® has a style for everyone. 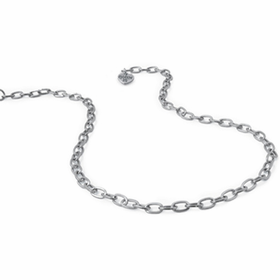 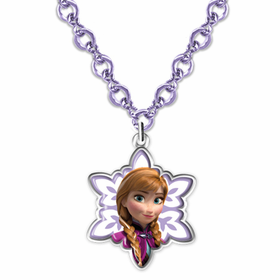 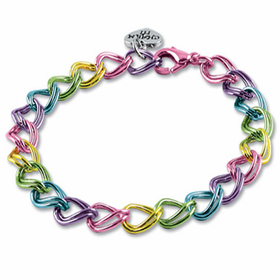 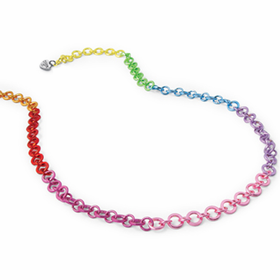 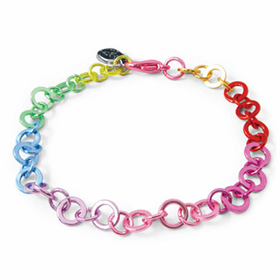 Start with a classic chain link style, sold in solid or rainbow colors, or a sturdy double link design. 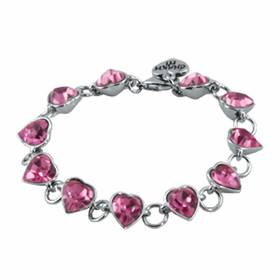 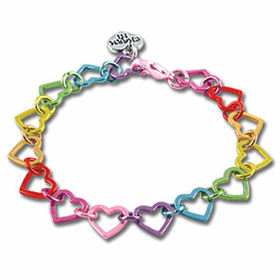 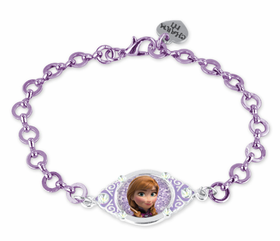 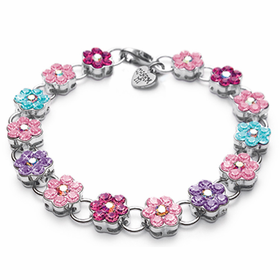 For fashion-conscious girls, we have three different types of acrylic bracelets, in hearts, flowers or links designs. 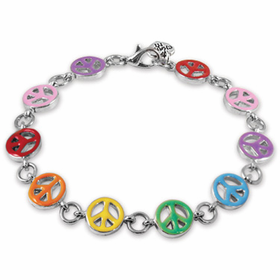 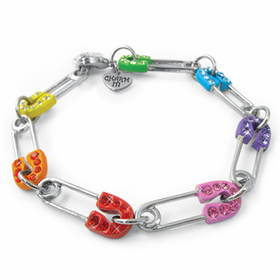 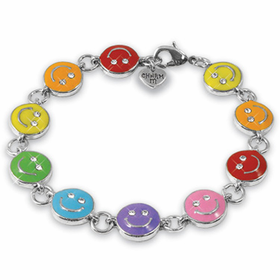 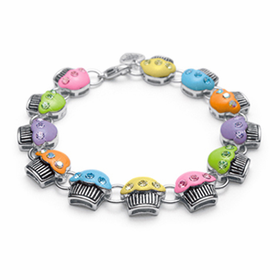 CHARM IT!® has all of the latest designs, including bracelets featuring candy hearts, cupcakes, friends, pink flowers, rainbow peace signs, smileys and safety pins. 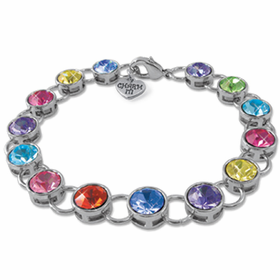 We don't stop at charm bracelets.